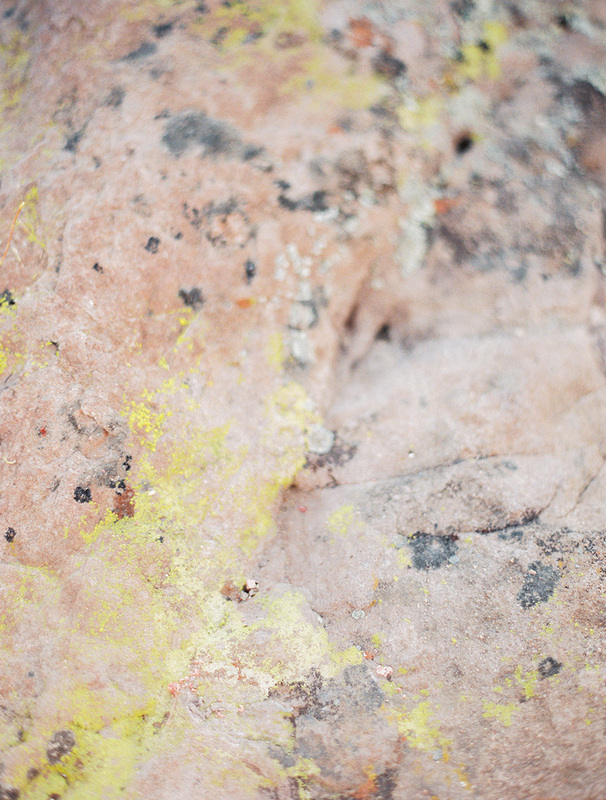 Set against a desert beauty, Amanda and Tony's engagement session was alluringly effortless. Amanda, a free spirit with a sky blue off shoulder dress and easy soft hair. Tony, a musical entrepreneur with starry dreams. This engagement session embodied a simple yet fashion forward vibe with gentle and playful love.